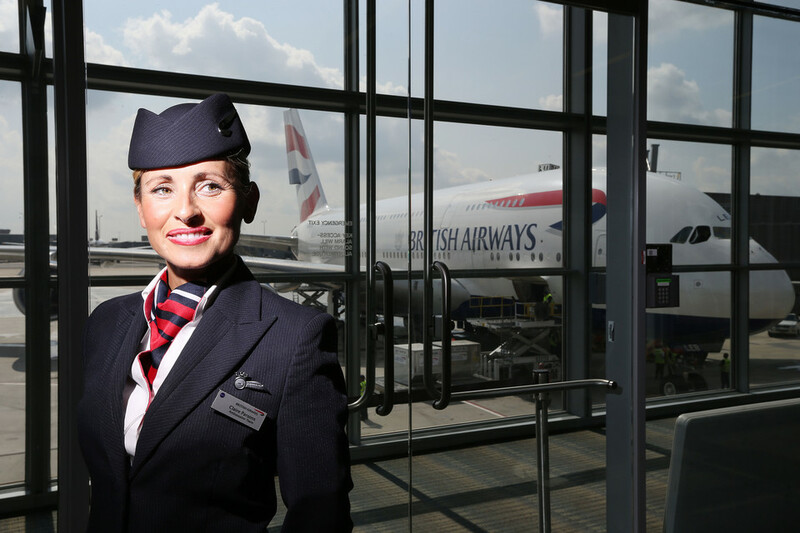 The Unite Union have announced yet another strike for Unite members of BA’s mixed fleet cabin crew. The dispute was originally over pay with some cabin crew members citing poverty due to the low levels of pay. Although the pay elements have been agreed, Unite are unhappy with the punitive measures being taken against their members that have participated in previous official strikes. Despite BA management offering to back down on one of these elements recently, they have announced further strike dates. You can read the official BA announcement here. What will be the effect of the BA strike and when will we know more? The strike only affects flights to and from Heathrow. As Mixed Fleet cabin crew who are members of Unite only make up a small proportion of overall cabin crew, the effect should not be huge. If you are flying on the strike days the chances are you will still get to your destination but it may not be at the original time. BA have pledged to get everyone to their destination, although no guarantee as to timing. 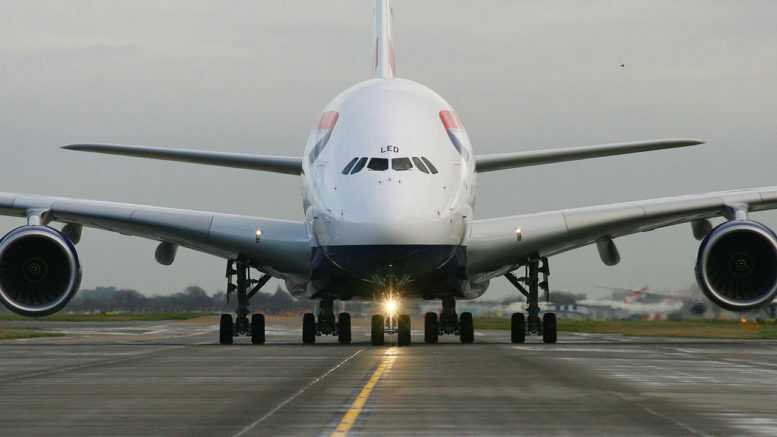 In the recent strikes BA had chartered a number of aircraft with crew, mainly from Qatar Airways. There was an option to extend the lease for up to 3 months, so it is likely to continue. You can read more about what to expect in this article. In the previous strikes, BA cancelled a number of flights including some long haul, but rebooked passengers on a different flight on the same day. Doha flights were most affected with passengers rebooked onto Qatar. This is a bonus if the new timing suits as the product is far superior to BA’s. BA normally announce contingency plans 5-7 days before the strike and at this time will notify customers if they are affected. However, due to a general shortage of crew, there have been a few last minute cancellations in the most recent strike period. This would be a good time to download the BA app as well as myflights app, if you don’t already have them and are flying during the strike. BA flight disruptions can now be managed via the BA app and myflights should give you an early heads up of any changes. Be the first to comment on "Breaking News: Further BA strikes over August Bank Holiday 16-30 August 2017"